Happy St Patrick’s Day to my Irish friends and to everyone else who, like me, loves the Irish! Drink is the curse of the land. It makes you fight with your neighbor. It makes you shoot at your landlord – and it makes you miss him. In heaven there is no beer. That’s why we drink it here! May God bless and keep in good health your enemies’ enemies. May the Good Lord take a liking to you … but not too soon! I loved all these Irish quotes, Corinne. Some great ones here. My choir director rewrote an Irish blessing for our four part women’s choir in honour of her mother. I just love singing it as it’s so moving. It’s the one “May the road rise to meet you, may the wind be always at your back…. Just love it. I get goosebumps at the end with the part May God hold you in the palm of his hand. I loved that one with songbirds. That would make a great inspirational poster. Hmmmm, I sure have lots of birdie photos for that one. Enjoyed reading this post ! I especially liked the first one. I enjoyed your post today. Many of those sayings and blessing made me smile. Thanks! 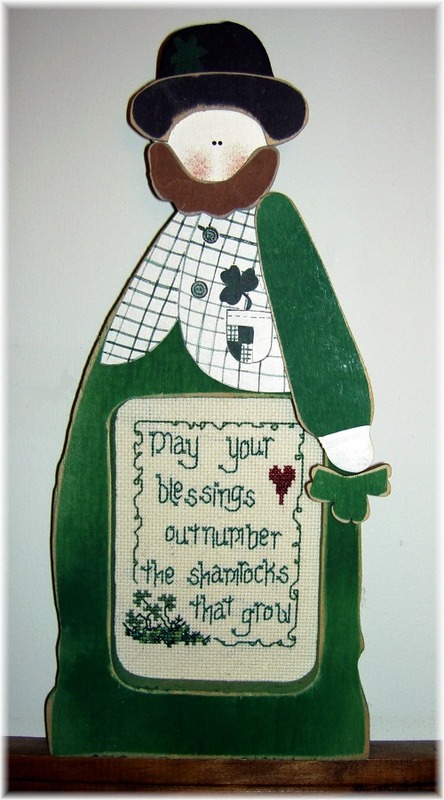 Happy St. Pat’s Day to you! Proud to say I have lots of Irish heritage, Corinne! Thanks for sharing these great Irish sayings. It made my St. Patrick’s Day!